There’s one ‘must-have’ on my holiday accommodation checklist that outranks all others – I call it ‘swimming options’. The keyword here is ‘options’. Access to a beautiful beach for morning swims and a lagoon-style pool with plenty of secluded sun loungers, some shade and poolside service for afternoon swimming is pure heaven in my opinion. If ‘swimming options’ are also your starting point, look no further than Peppers Salt Resort & Spa. Those who are familiar with luxurious Peppers hotels and resorts might not immediately think they are the place for a family holiday – Peppers Salt Resort & Spa will make you think again. 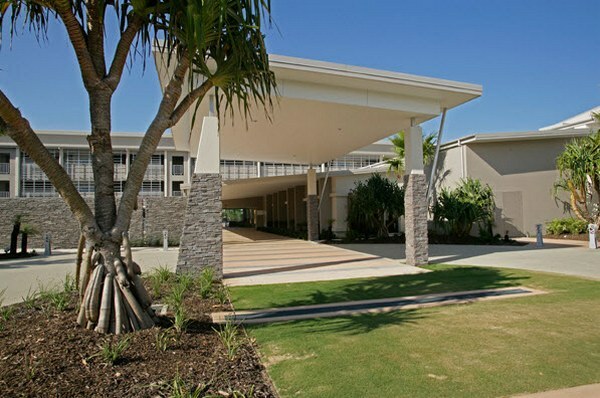 Combining a family beach environment, the seaside-village charm of Kingscliff and the luxurious and thoughtful touches that sets them apart, Peppers Salt Resort & Spa offers facilities that are ideal for families. So, the all-important swimming options – pool or beach first?! When hotel specifications include “… laze the days away by our selection of resort and lagoon style pools…”, I know I’m in the right place. Peppers Salt Resort & Spa does indeed have a ‘selection’ of pools. There’s private plunge pools adjoined to some rooms, a heated tropical swimming pool and a large lagoon pool. The latter has a sandy beach and a shallow incline, perfect for children to paddle in. 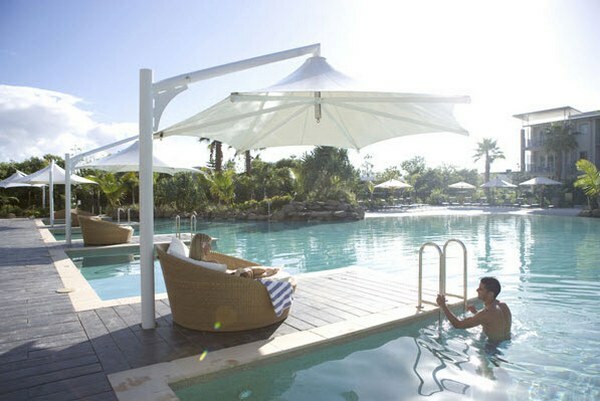 Pool and beach toys are available to use and the lagoon pool is surrounded by umbrellas so that kids can maximise their time playing in the sand and the shade. If you fancy waves, wander down to Kingscliff Beach, a patrolled surf beach. Peppers runs special kids’ activities during school holidays including family BBQ evenings and supervised movie and pizza nights for the kids. There are also pool activities and numerous family adventures at your doorstep, ranging from exploring the seven kilometres of bike and walking tracks or the nearby World Heritage rainforests to enjoying spectacular beaches or the fun of the Gold Coast theme parks. Two and three bedroom suites are available for families. 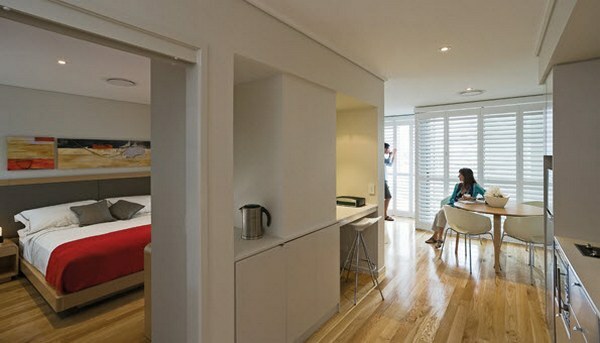 Suites are self-contained with kitchen facilities, lounge area and a private balcony or patio. Rooms can be configured with either king or twin beds and some suites include a private plunge pool. Peppers Salt Resort & Spa is located fifteen minutes south of the Gold Coast Airport and thirty minutes drive from Byron Bay. 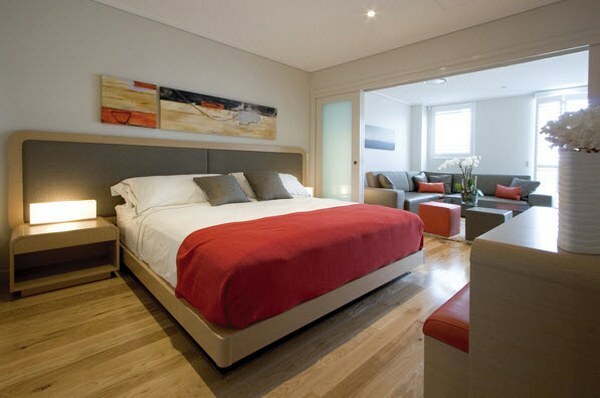 Two bedroom apartments begin at $300 per night based on two adults and two children. Include breakfast daily and rates begin at $339 per night. Check rates and availability quickly and easily online at Peppers Salt Resort & Spa.